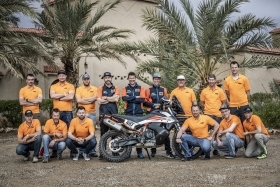 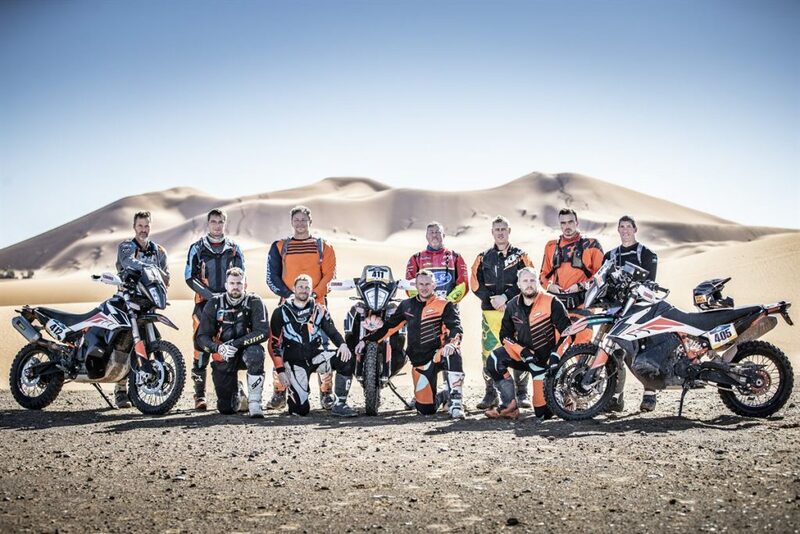 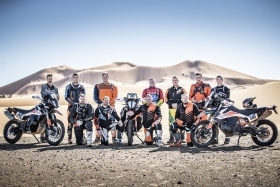 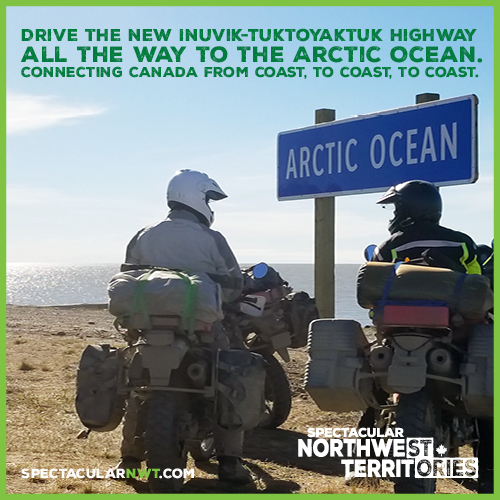 The KTM Ultimate Race 2019 put 12 riders from around the world through six days and over 1000 kilometres of harsh riding. 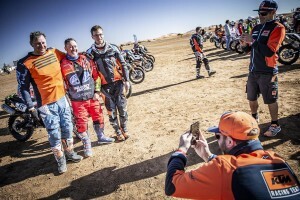 Canadian riders did us proud, Radek Burket received second place and Vasile Scurtu placed eighth in the tough competition. Scott Myers from the USA took the desert by storm in order to become the winner of the first ever KTM Ultimate Race. 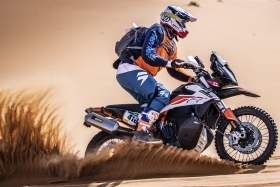 The 50-year-old raced in the Moroccan sands as part of the Merzouga Rally racing on equally prepared KTM 790 ADVENTURE Rs. 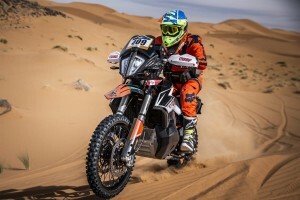 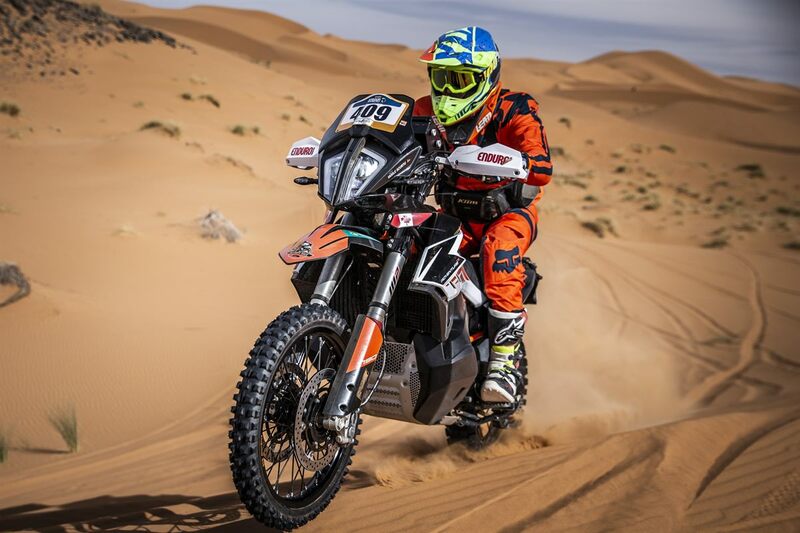 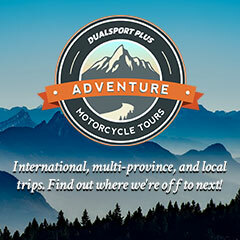 The Ultimate Race is a special class at the Merzouga Rally, very similar to the main event riding most of the same route, however, instead of being on 450 dirt bikes, riders raced on the 790 Advenure Rs. The rally consists of five stages throughout six days, with stage three and four being an overnight marathon stage. 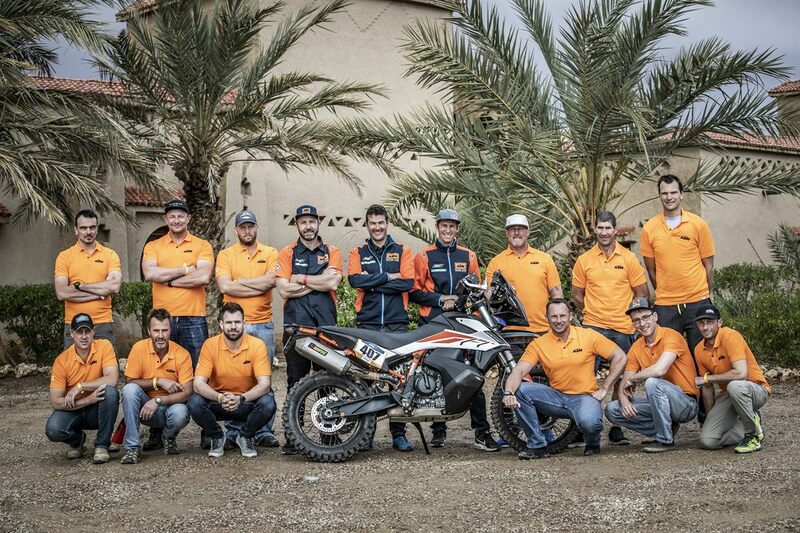 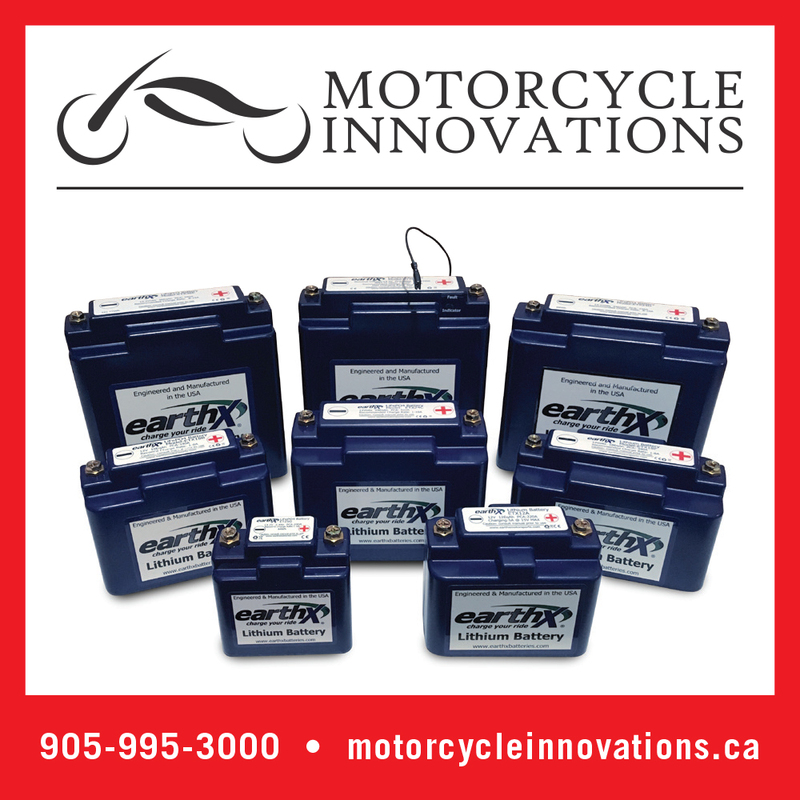 Like the pros, throughout the rally, riders received help from the team mechanics except for in the marathon stage. Radek did well throughout the first day of the rally but Scurtu had a bad crash on day one injuring his knee, a pain that he would feel throughout the remainder of the competition. 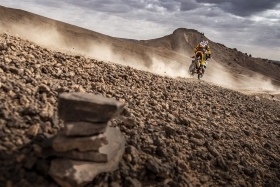 “I managed to finish the stage but for the next couple of days my left knee was really sore.” said Scurtu.